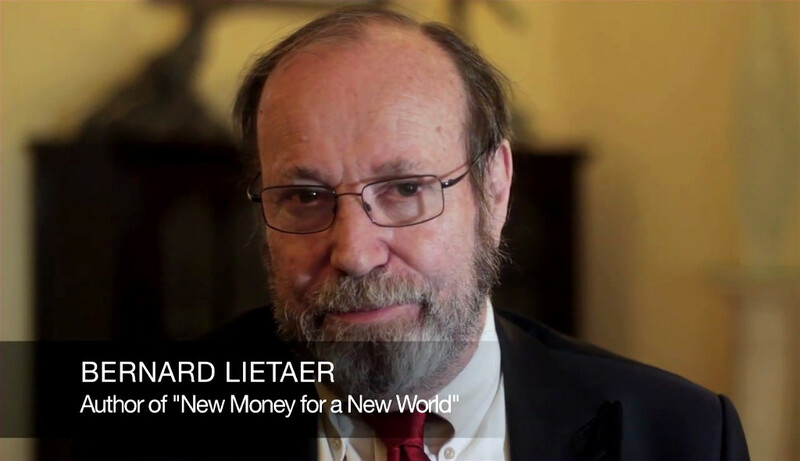 “If and when the Dollar get’s into trouble – it is the entire global system that will fall apart. Such trouble is actually total predictable – at this point – i knew about it long time ago – that the system will not be able to sustain long term evolution. The Dollar-Role was negotiated 1944 (Bretton-Woods) at the peak of the power of the United States – they took over the role of the British Pound – in terms of managing the global system. It is a system of privilege – because it is a privilege – would not be permanent – it was not permanent for the British either. The Question is: What happens afterwards? – this is what at least the United States would like to do – as a fall-back. European dominated zone – and an Asian zone. The volatility between these 3 zones will be higher than they are now. there will be war between these 3 zones – because zones like oil-producing-middle-east or India do not fit in such a scheme. So who has influence in these critical areas? Historically these questions has been resolved in war. That i was hoping to create an initiative that would be “neutral”. A currency that is nobody’s national currency. A currency that is nobody’s national interest. – these dependencies exist already. a currency that actually makes it profitable for the biggest, largest multi-national businesses to think long-term. Thinking long-term for the corporations is a precondition for a sustainable planet. It’s the big corporations that actually make the decisions of what we will be doing in the future – it is not governments – and it is certainly not be citizens. If corporations only think to the next 2 or 3 quarters – that will not get us to a sustainable planet – that will work for everybody. I was hoping with a system that makes it profitable to think long-term – that would also solve the geopolitical issues that i just mentioned. We actually remove the “palm”(?) from the chessboard. In other words – that dimensions would have a safety-zone. And that what i was trying to introduce first within the Euro-Environment – that was blocked. And then the Americans will not like it – and then everything freezes. Nothing happens. So that’s why historically no preventive change is occurring because there is always one power that has the advantage of the status-quo. And as long as that power is there – nobody will dare to change it or challenge it. And that has been what we are repeating now unfortunately – with a huge cost – not only of businesses – but to the population on this globe. Because the break-down of the entire supply-chains on a global level – will be a very costly affair.